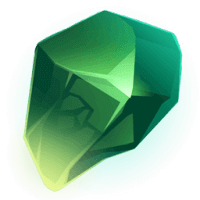 Deep underground you will find gemstones. Not all gemstones are alike. Each value listed below shows a base value. The quality of the gemstone you find will determine the final value you will receive for your precious stone. 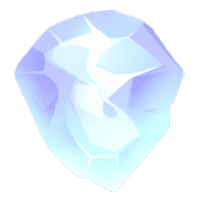 By far the most rarest and valuable of all gemstones. 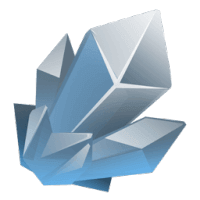 Finding diamond a significant impact on you balance. The fiery and captivating Ruby is a stone of nobility, considered by many as the most magnificent of all gems. 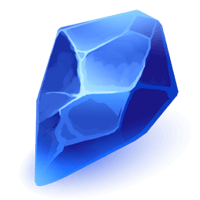 Sapphire is the most precious and valuable of all blue gemstones. It is a very desirable excellent colour, hardness, and luster. It is believed that emeralds can calm storms, prevent miscarriages, bring good luck, and promote prosperity. ,Aquamarine are believed to be the treasure of mermaids, and are used by sailors as a talisman of good luck. 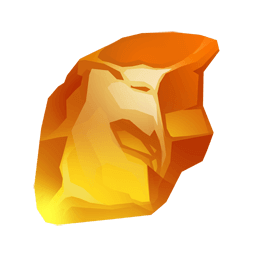 Citrine is a stone as bright as its energy. Everything about this stone emanates positivity and joy. Opal is said to aid in invisibility spells and can be used as a talisman to help your actions go unnoticed. Alexandrite is truly a magical gemstone changing from one distinct colour to another depending on the light source. The ancient Greeks wore amethyst and carved drinking vessels from it in the belief that it would prevent intoxication. Grab a pick-axe and being your journey deep undergroud. 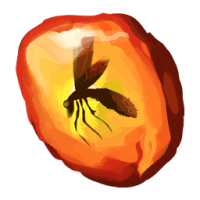 Learn for yourself where the hot spots are; but remember – you have competition! 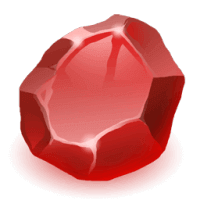 Keep track of how many gemstones you have found via the Realms Menu. where will i find gemstones? 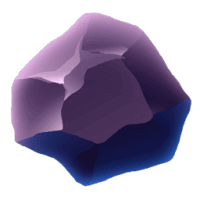 Not giving the game away too much, but you’ll find gemstones deep underground hidden in various mineral deposits. 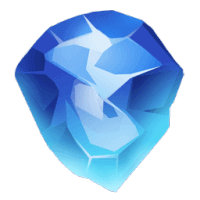 When you find a gemstone using your pickaxe your gemstone will go straight to your inventory. 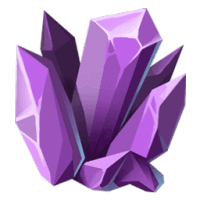 If you choose to mine with TNT you’ll need to pick any gemstones you find off from the floor. Love Medieval Realms? Servers' cost real crowns to run; and although my development time is free - paying the bills isn't. Receive in-game crowns as a thank you for your support!